Trump critics on Monday defended former Obama National Security Adviser Susan Rice, after the mainstream news outlet Bloomberg View confirmed Mike Cernovich’s bombshell report that she was responsible for unmasking the names of Trump aides incidentally caught up in surveillance. Cernovich reported Sunday evening that Rice had requested the “unmasking” of incoming Trump officials, which refers to the identification of Americans incidentally caught up in surveillance of foreign targets. The revelation, reported first by Cernovich Sunday evening, showed Rice, a member of the Obama administration, had viewed communications involving incoming Trump administration officials — albeit not “wire tapping” as Trump had specifically asserted. Trump administration officials have not argued that unmasking was “illegal,” only that leaking to media the identities of those unmasked was illegal, which happened to then-incoming National Security Adviser Michael Flynn. Some critics, including 2016 presidential candidate Evan McMullin , argued it was perfectly “valid” to request the unmasking in her job duties. A former organizer for Hillary Clinton said that Rice should be thanked. Former Obama Deputy National Security Adviser Ben Rhodes — who talked about creating an “echo chamber” to help sell the Iran nuclear deal, retweeted his colleague’s tweet, and said the revelation was to distract from Russia’s help to Trump. Navy Adm. Michael Rogers, director of the National Security Agency, testified during a hearing last month that unmasking would occur only if there is a “national security implication,” or if a “criminal activity” was being discussed. 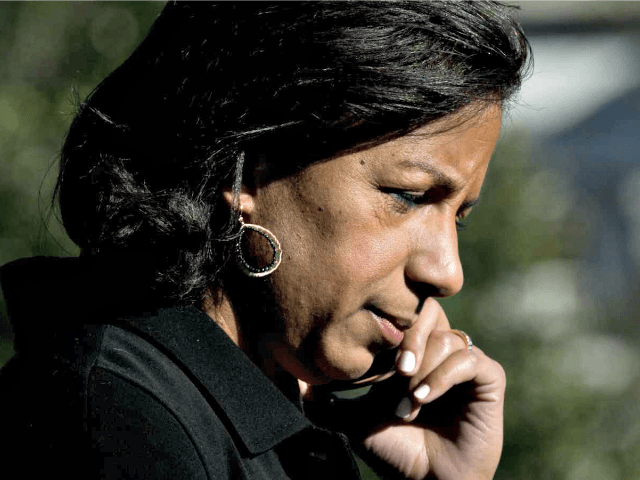 Rice would have made any unmasking before she left office on January 20. 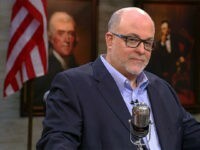 But by then, Obama’s Director of National Intelligence James Clapper told NBC News on March 5 that there was no evidence of any collusion between Russia and the Trump campaign. Still, Flynn’s name and the contents of his conversation with Russian Ambassador Sergey Kislyak — which were classified — were leaked to the Washington Post and published in a February 9 article. And from non-conservative news outlets on the new Rice revelation, mostly silence.